Every baby is different when they have birthday cake for the first time. 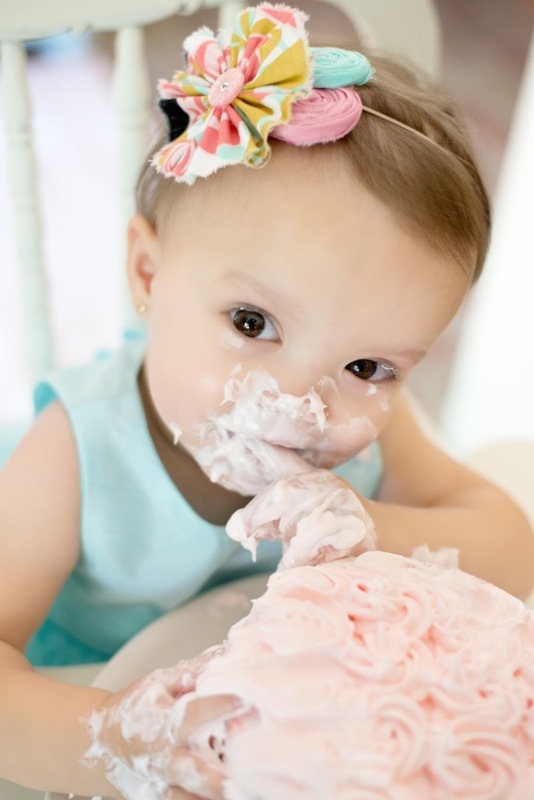 Lets capture your littles expressions when they touch, feel, smell and taste their very own birthday cake. You and I will coordinate the style of the session. (5) High Resolution digital Images with full rights to use the images for things like birthday invitations, Thank You cards, Prints etc. ***DEAL ALERT!! You can add in an optional, After the Cake Smash Bubble Bath too for an additional $75.00. Please see Cake Smash Bubble Bath add on for details and to purchase.